kids will love then check this one out! 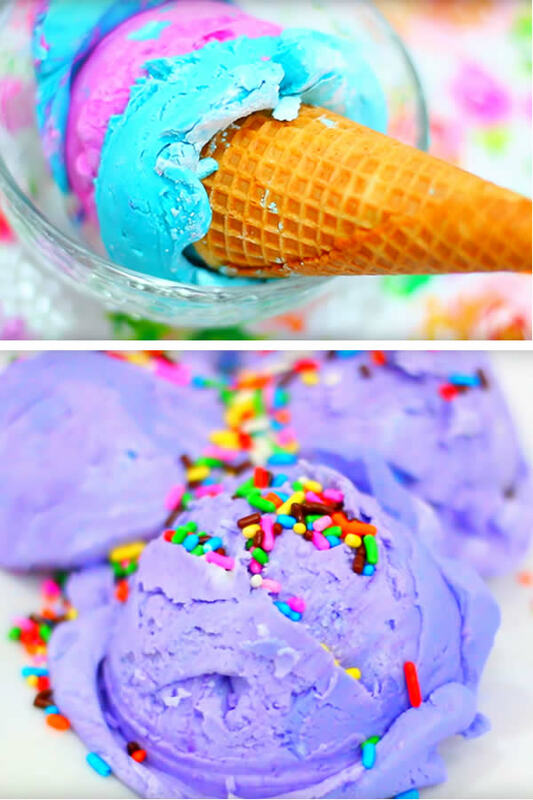 Adding candy sprinkles is optional but makes is super fun for the kids to play with. This is NOT edible so please make sure the kids DO NOT eat this one! 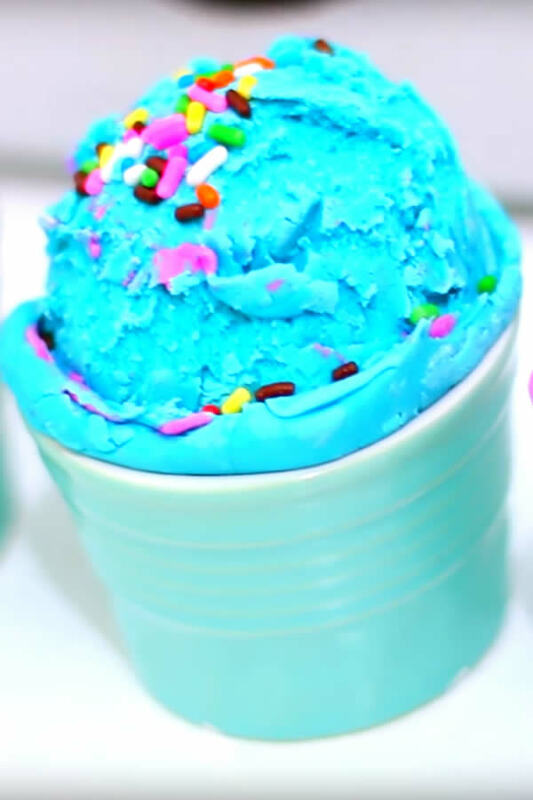 Watch the video tutorial to learn how to make 2 ingredient playdough- super simple and easy homemade DIY ice cream playdough!